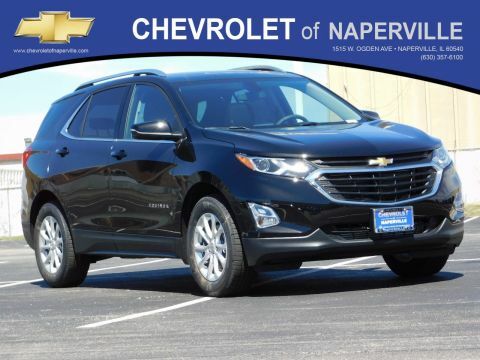 Keep reading to see what each trim has to offer and why getting the one you want is easy with the Chevrolet of Naperville Preferred Owner Program. 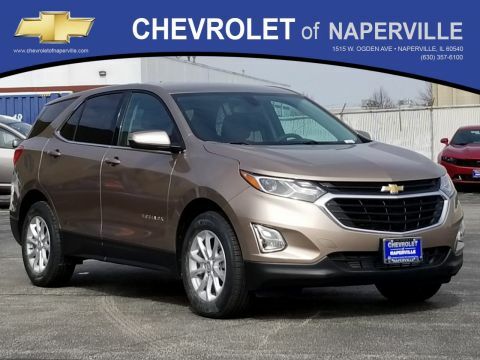 The base trim features Chevrolet MyLink with 7-inch diagonal touchscreen interface, OnStar, and StabiliTrak stability control with traction control. The LS trim adds access to interior all-weather protection, an exterior keyless entry keypad, and 19-inch all-season radial tires for superior handling. 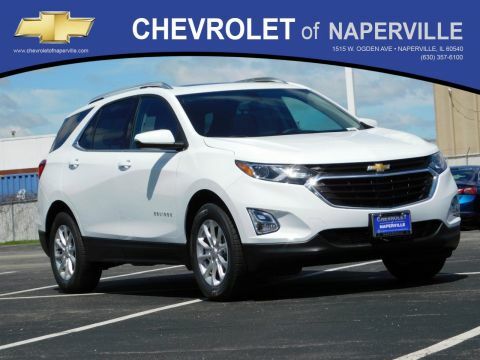 The LT trim offers optional panoramic power sunroof, Lane Change Alert, Rear Cross Traffic Alert, power lift gates, heated front seats, heated exterior mirrors, and more. 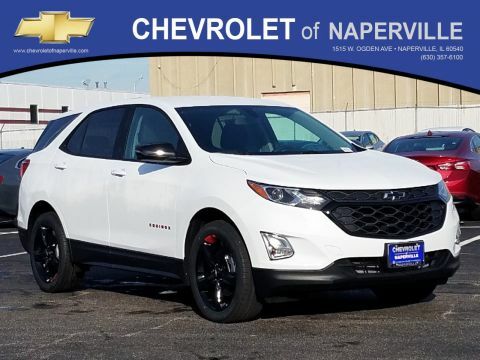 Equinox Premier offers options like heated steering wheel, 8-inch color touchscreen with navigation, Bose premium seven-speaker audio system, surround vision camera, and more. 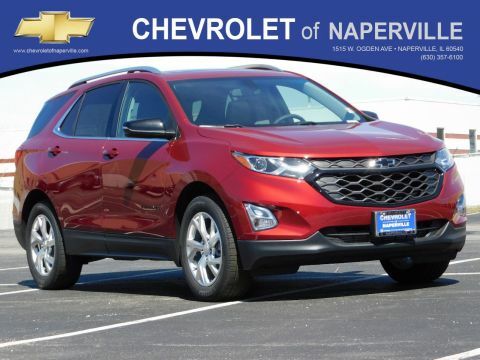 1.5 L Turbocharged Engine: the base 1.5 L direct-injected gasoline powered engine delivers up to 170 hp and 203 lb.-ft. of torque when mated to the standard six-speed automatic electronically-controlled transmission with overdrive. 2.0L Turbocharged Engine: The 2.0 L turbocharged direct-injected gasoline engine generates as much as 252 hp and 260 lb.-ft. of torque when mated to the nine-speed automatic transmission with overdrive. 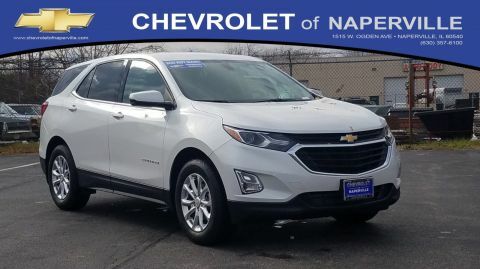 1.6L Turbodiesel: Drivers can also select a 1.6 L turbocharged diesel engine mated to a six-speed automatic, electronically-controlled transmission for up to 137 hp and as much as 240 lb.-ft. of torque, as well as industry-leading fuel efficiency of up to 39 mpg/highway in government testing. 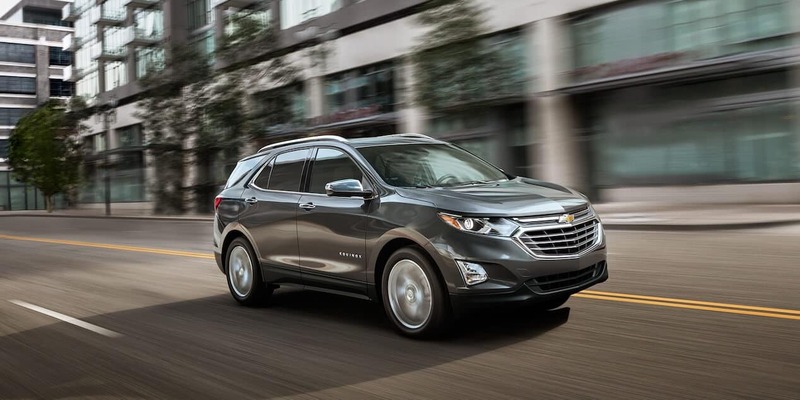 Each of these engines can be paired with either the standard front-wheel drive drivetrain or the advanced Chevrolet all-wheel drive system for superior traction and handling. 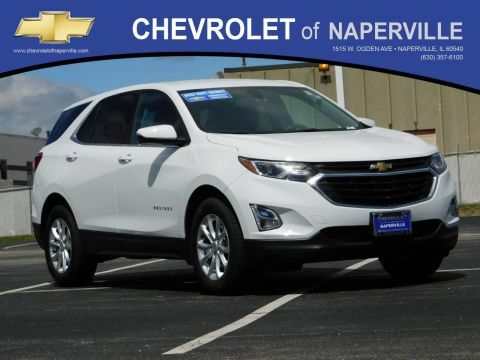 Test Drive The 2018 Chevrolet Equinox Today! 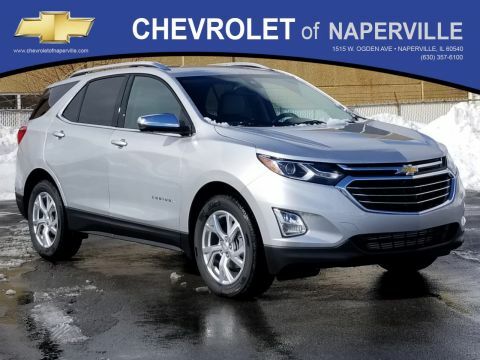 Get behind the wheel of a 2018 Chevrolet Equinox and upgrade your Naperville and Aurora, IL commutes with efficient power plants. 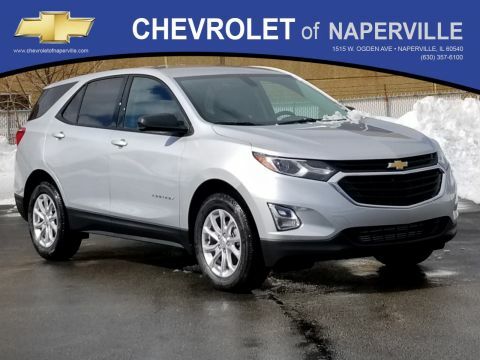 Then explore our Preferred Owner Program that offers cash bonuses toward maintenance, service, online shopping, and your next new vehicle purchase when you choose Chevrolet of Naperville. 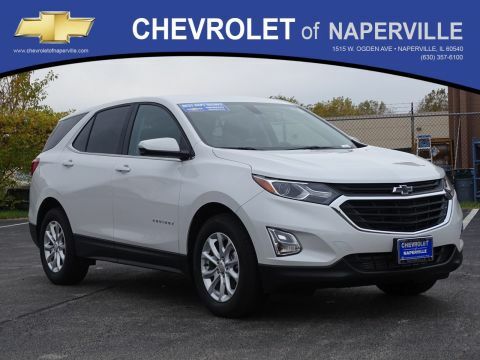 Contact us today at (630) 246-4639 or visit our showroom at 1515 W. Ogden Ave in Naperville, IL to learn more about the Equinox and the easy financing available to make it yours.